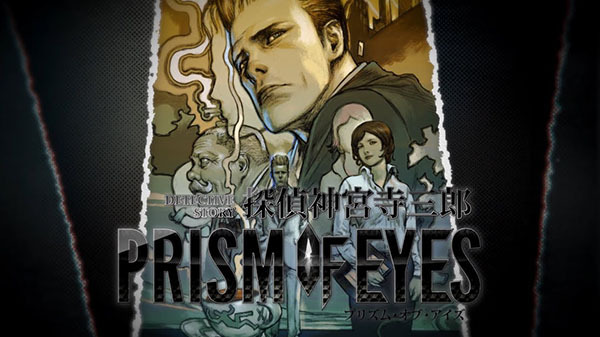 Jake Hunter Detective Story: Prism of Eyes is due for release on August 9, 2018, but new information has surfaced about this release. According to the latest issue of Weekly Famitsu, the title will include a demo for a new series called Daedalus: The Awakening of Golden Jazz. It is described as a new chapter that will cover the early childhood of Jake Hunter. Hirotaka Inaba is the writer for this adventure. At the moment, that is all of the information that has been given about it.